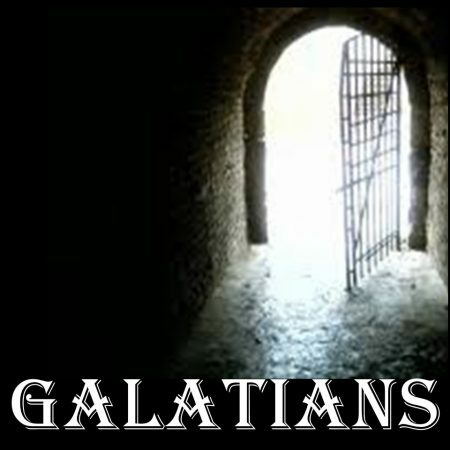 Galatians 3:1-5 Sunday Service / The Gospel truth is confirmed by your Christian experience. Philippians 3:2-3 Sunday Service / There is a stark contrast, yea a massive gulf between the false gospel and the true gospel yet both claim to be good news. 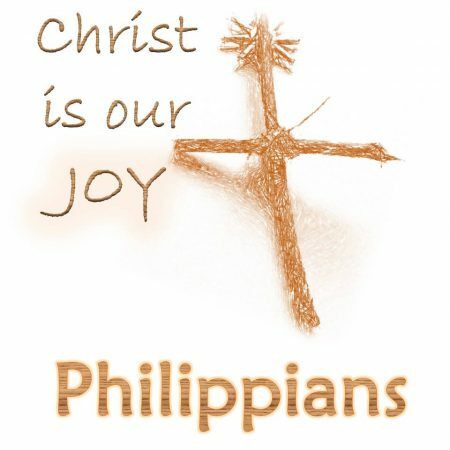 Philippians 2:12-13 Sunday Service / We ought to work out our salvation because God is working within us. 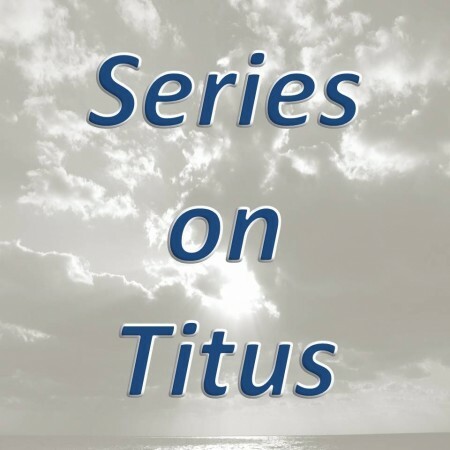 Titus 1:15-16 Sunday Service / Inward change leads to outward works, not the other way around.